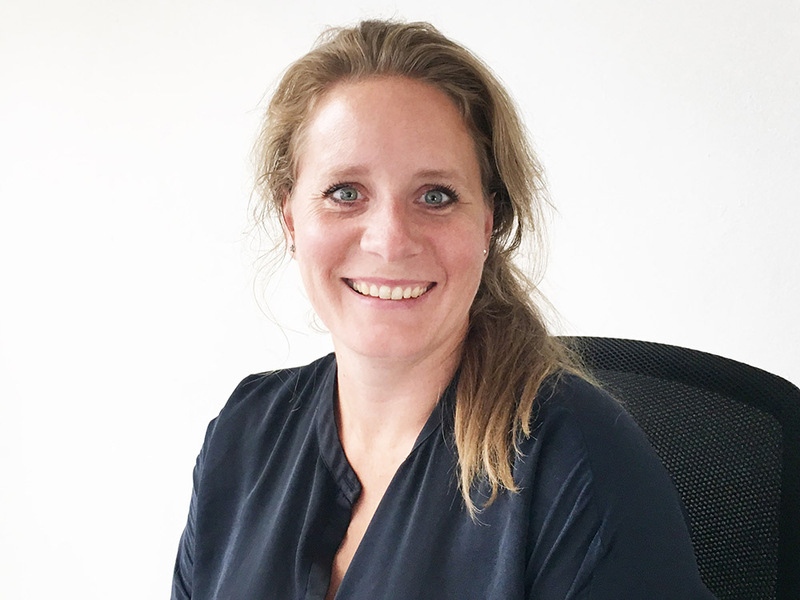 We are really happy to welcome the architect Kerstin Sigbo in our team! She has previously worked with several large mixed-used projects such as the Max IV laboratory in Lund and the new Triangeln block in Malmö. She has great experience of long, complex processes and advanced 3D design. You can read more about her in our contact list.